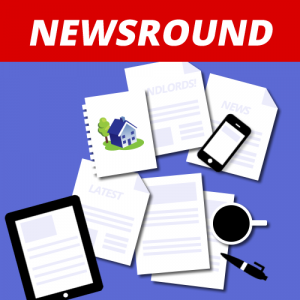 What are the main landlord and tenant related news items this week? This is what we have for you. The decision which is being challenged is the one I reported on here. 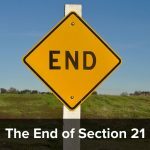 As the validity of section 21 notices is now tied to service of a gas safety certificate and as the gas legislation provides for the gas safety certificate to be served before tenants first occupy property – two Court decisions have found that section 21 is not available to landlords who fail to do this (even if they do actually have a certificate – just served it at the wrong time). This is not something that was specifically intended by the Government when they drafted the legislation, but they have indicated that they are not going to rectify it. Presumably, because they can’t be bothered and have more important Brexit related things to think about. 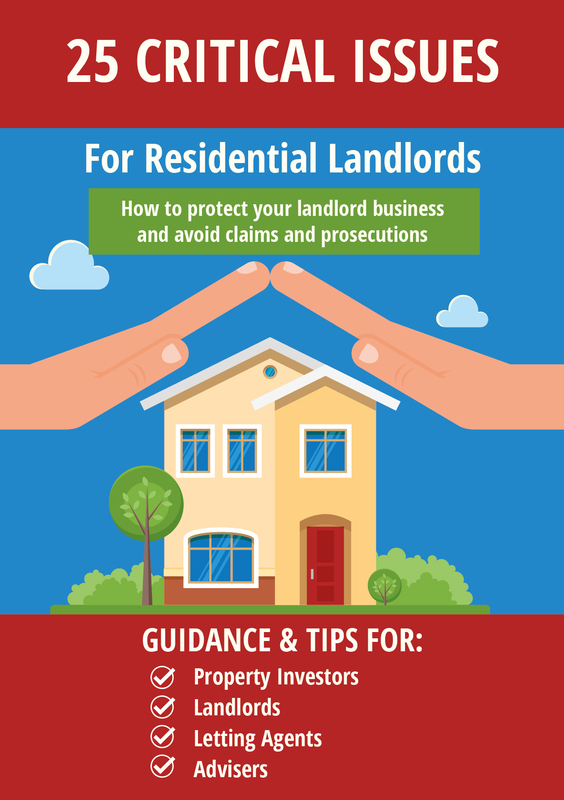 Protecting the rights of landlords to repossess properties in legitimate circumstances is key to providing the confidence the sector needs to offer longer tenancies. The landlord, in this case, was not seeking to shirk their responsibilities and provided the certificates that were needed. We will fight to ensure that if nothing else, logic prevails. If you have forgotten what right to rent checks are, they are the checks landlords must do to ensure that a prospective tenant has the right to rent in the UK. Find out more here. In a recent case (which the government will be appealing) it was held that the policy was in breach of human rights law as it encourages discrimination. In a subsequent case, (R (Goloshvili) v Secretary of State ), a landlord was issued with a Notice of Letting to Disqualified Person and was warned that if they did not evict the tenant they could “face an unlimited fine or be sent to prison for up to five years.” So the landlord served a possession notice. However, the High Court (through the same Judge, Mr Justice Martin Spencer) has now ruled that an NLDP breaches the Equality Act on the basis that it amounts to “direct discrimination on the basis of nationality . . . and race”. So what are landlords to do? If they don’t get the possession order they are vulnerable to a fine or imprisonment. If they do – they are in breach of human rights law! It’s a farcical situation. This new ruling makes Right to Rent a farce. 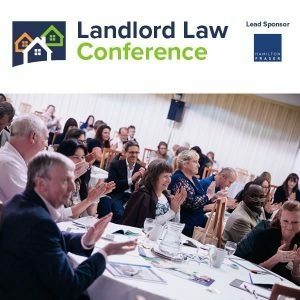 To put landlords in a position where acting on a direct instruction provided by the Home Office leaves them open to breaching equality law cannot be tolerated. With the High Court having ruled that discrimination is baked into the Right to Rent scheme, it is time for the policy to be scrapped altogether. If you are a letting agent and have not yet got Client Money Protection cover you had better get a move on. If you are not a member of an approved scheme by 1 April you will be trading illegally. The main problem is the client money account as banks are dragging their heels over this. The schemes are allowed to offer a grace period to agents to get this set up but only until 1 April 2020. There has been a lot of discussion about short-term, Airbnb type letting and how it can breach planning and lease/tenancy terms and conditions. It looks as if it may also be largely uninsured. Mainly because the appropriate cover is not available, and indeed insurers may void cover if their customers are involved in short term letting. So this is something to watch out for if you want to sublet on a short term basis. Although if you are letting on this basis, this landlord insurance for serviced apartments from Alan Boswell Group may be the answer. The National Student Accommodation survey 2019 is critical of student accommodation saying 1 in 3 feel it is poor value for money – although it seems students biggest complaint is noisy housemates.